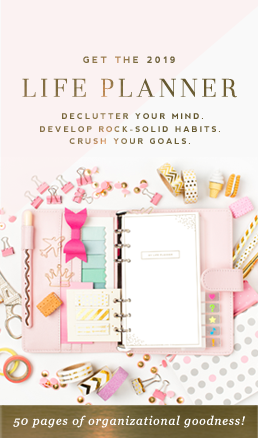 Announcing: Summer Kick Off Sale! Schools out, summer is here, so let’s celebrate! 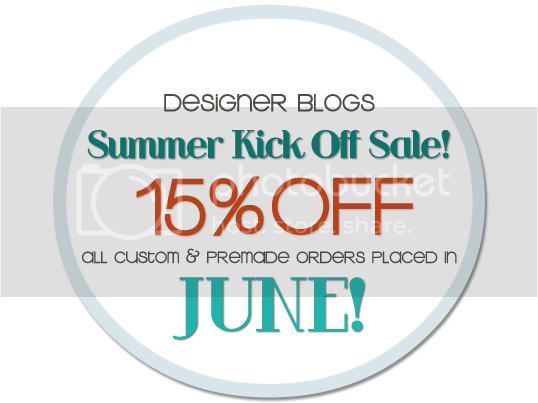 Place a premade or custom order June 1st – June 30th and automatically receive 15% off your order! 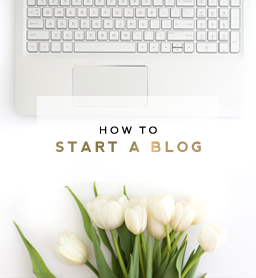 It’s a great opportunity to pretty-up your blog for the summer!